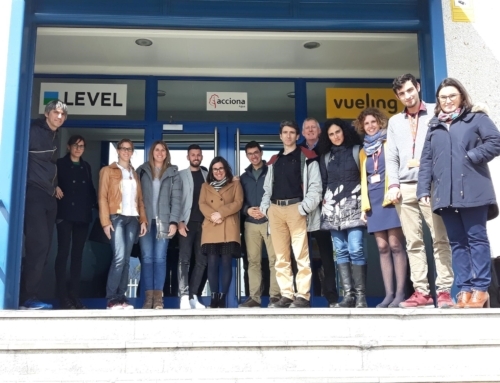 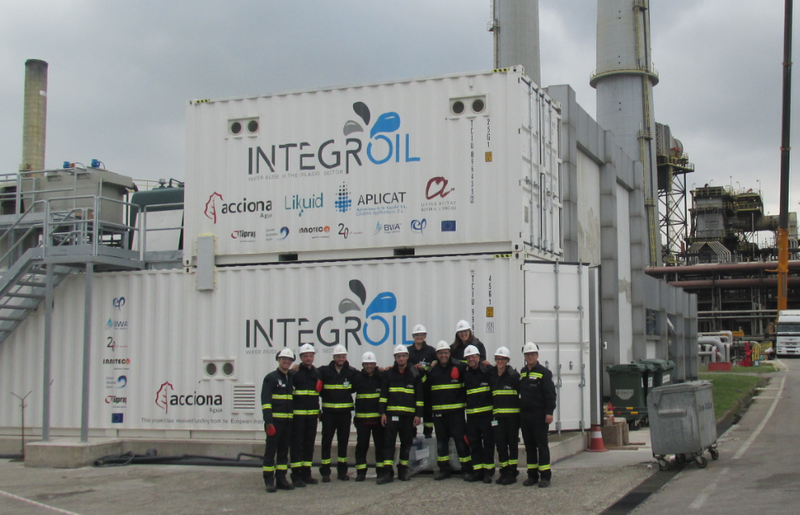 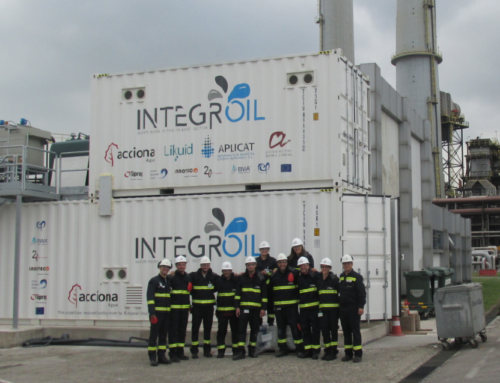 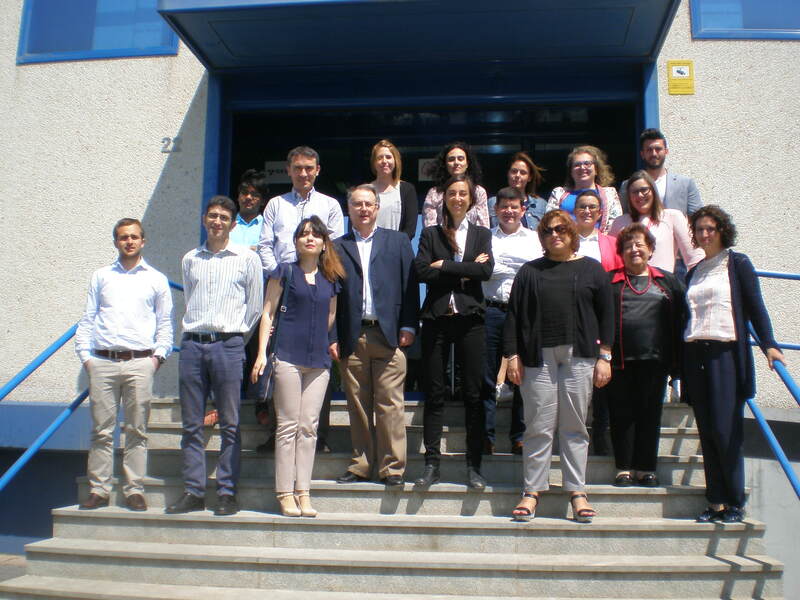 INTEGROIL started last June 1st, coinciding with the launch meeting held in ACCIONA Agua’s R&D+i facility in El Prat de Llobregat (Barcelona). 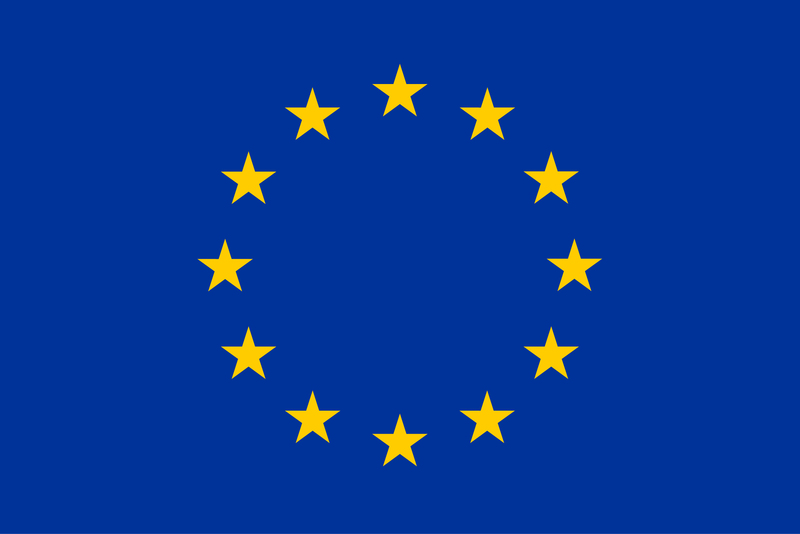 The meeting was attended by more than 20 participants, including representatives of the European Commission. 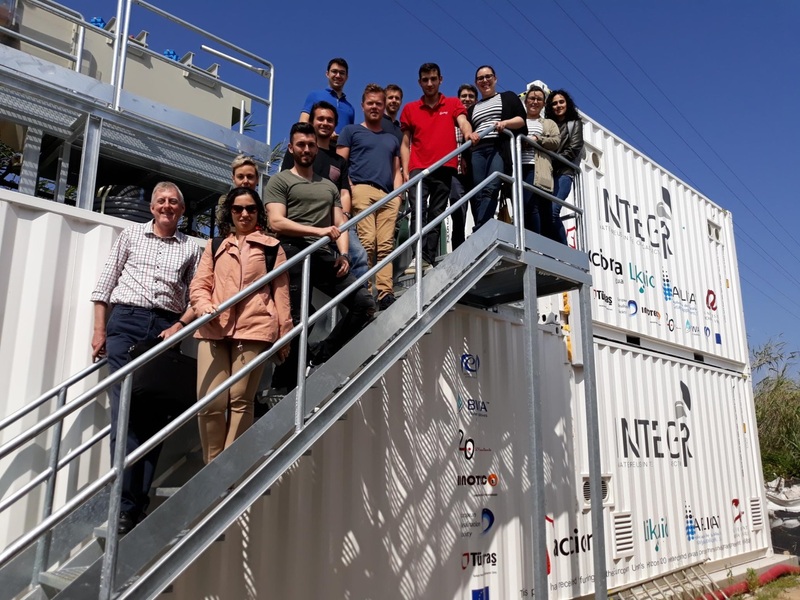 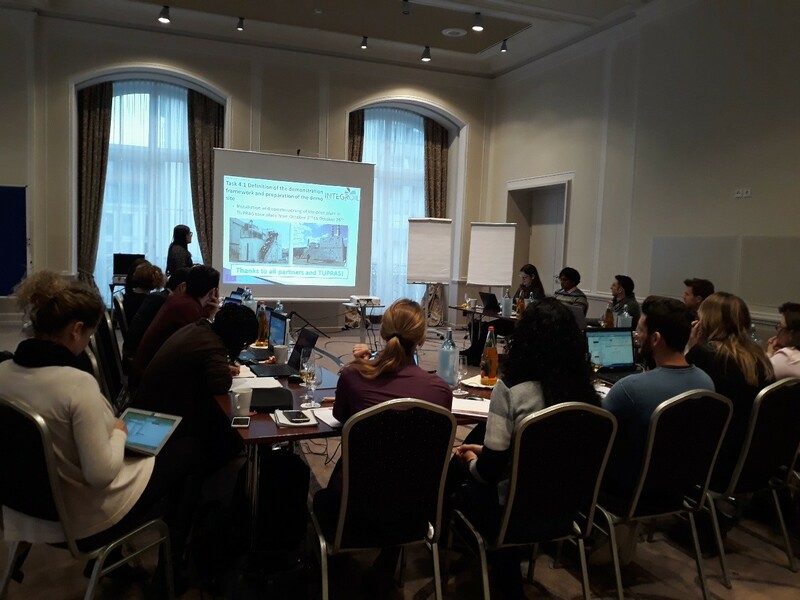 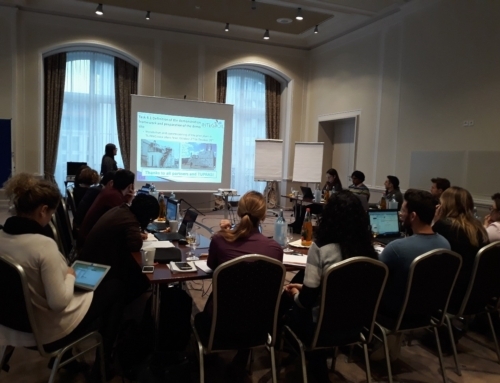 Over two days technical, regulatory and management aspects of the project were discussed with a view to starting if officially with the best guarantees of success.